I have been using Kojie-san soap on and off over the past 10 years. However, its just recently that I learned about this toner from Kojie san. I just actually saw this from their FB page and I got so curious, that is why when I went shopping, I included this in my basket. 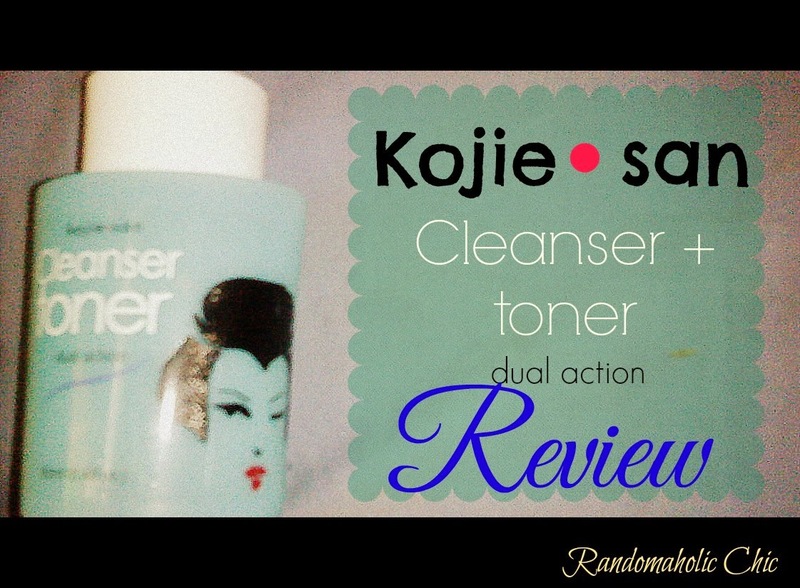 When I saw Kojie-san cleanser toner I gravitate towards using two different toners, one for morning and a different one for night. I told myself to try this for two weeks and see whats the major effect on my face. During this test run, its been my evening cleanser while I use Celeteque Toner every night. What are the factors that made me wanna try this? It’s Dual action. Cleanser + Toner. The fact that I am a Kojie-san soap fan and it really gives me great result, why not try products from the same line? Moisten a piece of cotton or pad with kojie-san toner and gently smooth over cleansed face morning and evening. For best results, follow up with kojie-san face cream. Kojie-San Cleanser + Toner is a light solution derived from a blend of natural ingredients that cleanses, moisturizes and revives tired skin. This 2 in 1 formula helps the skin get rid the skin of excessive oil, prevents wrinkles, reduces blemishes, and repairs dry damage skin. Its potent formulation leaves skin with a soft and smooth after feel. Also available in small bottle. I don’t have any issue about the packaging, for me it’s cute. I bought the small bottle which I can easily put in my bag. It doesn’t spill, which is good. About the smell, its mild and I actually like it. It doesn’t smell like alcohol. 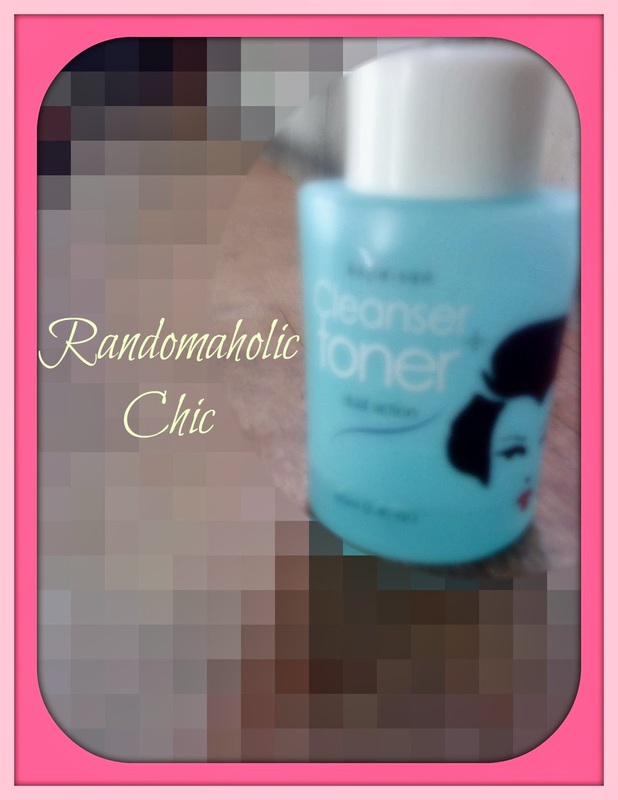 What I also love about this toner, there is a cooling effect after you applied it on your face. Which I think because of the Menthol on it’s ingredients that makes you feel refreshed and clean every after use. During the two weeks of using this toner, I really liked it. I actually continue on using it up until to its last drop. No break outs, no irritation, no dryness. During this weather, I need face product that has a moisturizing effect since my skin dries up fast. And this toner helps on the process of keeping my skin moisturized 24/7. Yes. Most especially if you have dry skin.